Our story starts the same as your story. 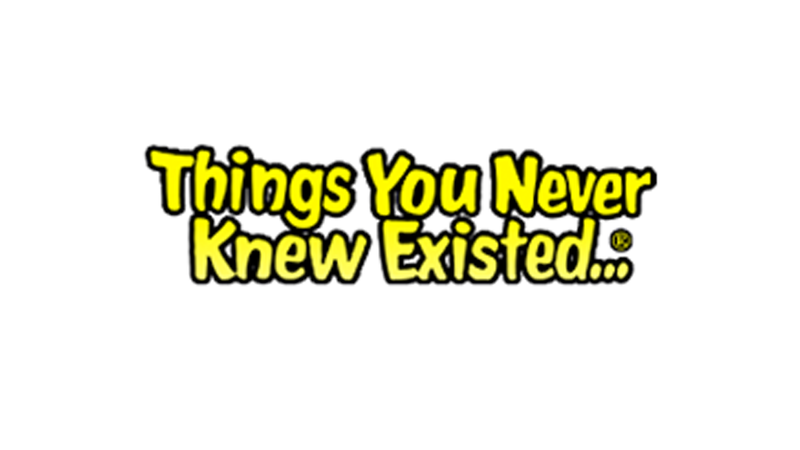 It all started with a positive pregnancy test and the realization that everything was about to change. 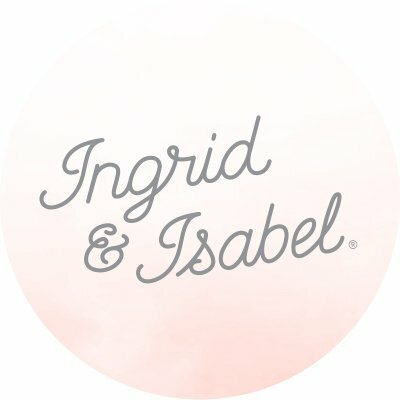 Ingrid & Isabel was born when its founder, Ingrid, was newly pregnant with her daughter Isabel and could no longer button her pre-pregnancy bottoms. She fashioned the first prototype of the Bellaband and spent three years perfecting the design before it hit shelves in 2003.